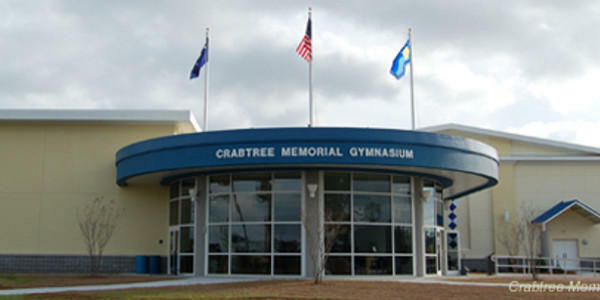 Located only a short distance from the Market Common, the Crabtree Memorial Gym is a city facility open to the public Monday through Saturday. 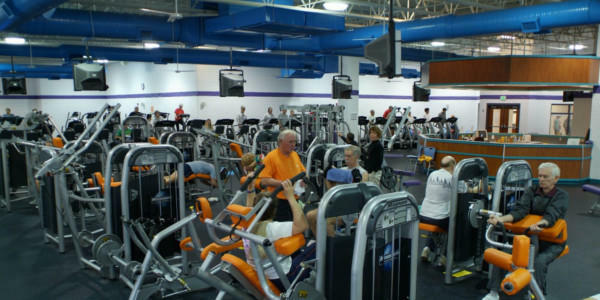 The gym offers a large and well-stocked fitness center with free weights, treadmills and other exercise equipment. The facility also offers racquetball courts and a rotating schedule of fitness classes like boot camps, yoga, cycling and more. 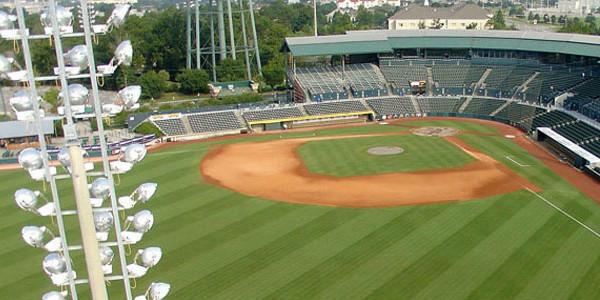 Come catch rising stars of Major League Baseball at Ticket-Return.com Field, home of the Myrtle Beach Pelicans! The Pelicans are the A-ball affiliate of the Texas Rangers, and current big leaguers like Jason Heyward, Freddie Freeman, Adam Wainwright and Brian McCann have all donned the uniform on their way to the majors. With one of the finest minor league ballparks in the country and unique nightly promotions like Quarter Dog Night (25-cent hot dogs) or Thirsty Thursdays ($1 draft beers), there's plenty of fun to be had at a Myrtle Beach Pelicans game! The city of North Myrtle Beach offers a first-class fitness facility for the public at the North Myrtle Beach Aquatic and Fitness Center. The center offers affordable daily or weekly rates for visitors and offers a well-stocked exercise area with over two dozen treadmills, elliptical machines, spinning bikes, free weights and more. Their aquatic area offers an 8-lane, 25 yard lap pool, sauna, hot tub and offers water fitness and swimming classes. Planet Fitness offers 24/7 gym access to Grand Strand visitors and is conveniently located in Myrtle Beach right off Bypass 17. With a huge inventory of fitness equipment including treadmills, free weights, stairclimbers, weight machines and fitness classes, you're able to stay fit while on your vacation in a judgment-free environment. 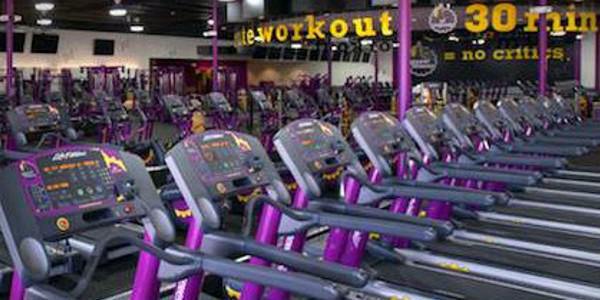 Planet Fitness also features massage and hydro-massage services, tanning beds and locker rooms.